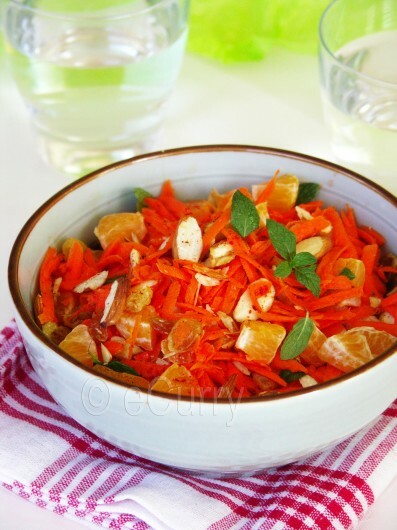 Shredded carrots, oranges and nuts softly kissed with orange blossom water, orange and lemon juice and mint. We are back from our magical days of a long Disney vacation, still reeling under the magic of pixie dust and the holiday light, the splendid castle and the fireworks. Disney World is just spectacular during the holidays – a wonderland in the true sense. We have been there many times, but never during this time of the year. It is so beautiful that it feels like a dream. The girls are going over their precious autographs and pictures and memories of the princess and fairy hugs and sweet talks. I hope and wish that this magic and innocence lasts for ever! Another year… Happy New Year folks ! Wishing you all a fabulous and prosperous 2010 ! We had a fantastic year end time with family. I have stayed away from my blog, the blog world, emails and laptop for the longest time in a year. Hopefully I can come back with some energy now. While it was great staying away from home, not having to go through the mundane chores of dishes and laundry, it was not that much fun eating out all these time. We spent least amount of time for food, lived on quick sandwiches, fruits and trail mixes; we did started craving a bit of home cooked comfort meal at the end of it all. Dal, rice and this simple but very flavorful carrot salad is what we had right when we got back. This is my interpretation of Shlata Chizo, the classic Moroccan Carrot Salad. I have left the carrot uncooked, added some tangerines, nuts and raisins. Adjust the amount of dressing as per your taste. We like our dressing with a slight hint, just for mild flavors not an overload, so I have used a bare minimum quantity here. 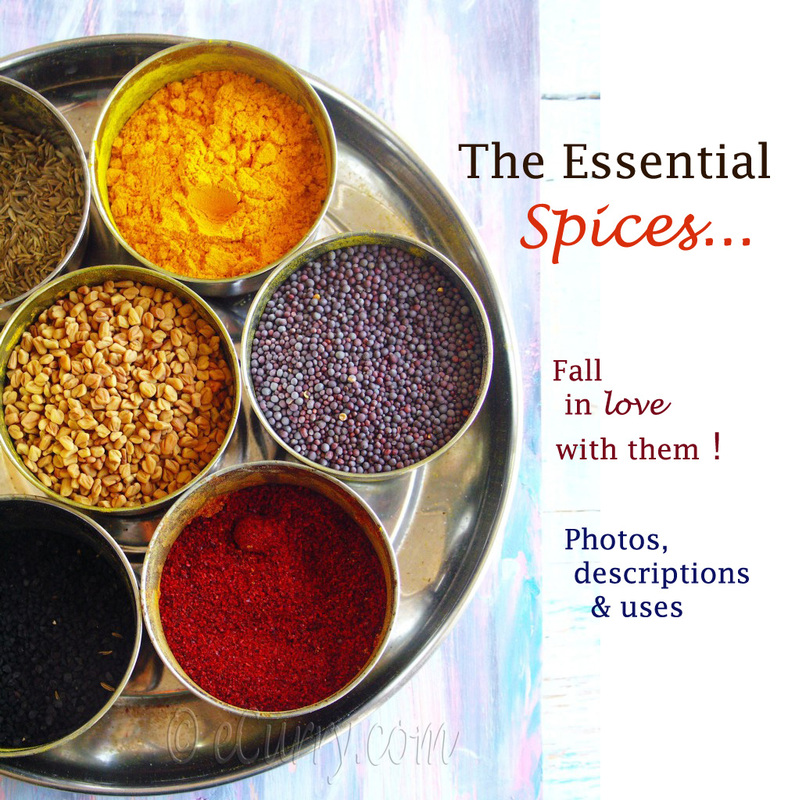 Turn the ordinary into an exotic accompaniment – a very refreshing and colorful side/salad. Soak the raisins in hot water for 30 minutes, then drain. Peel the carrots and grate/shred them. 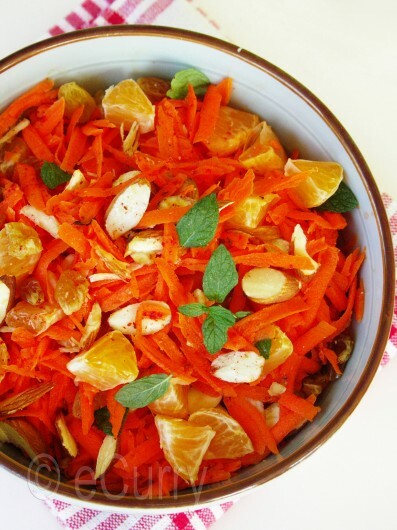 Mix the carrots, oranges, nuts, raisins and mint leaves in a bowl. 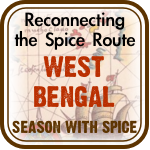 Combine Orange blossom water, lemon juice, orange juice, agave nectar, olive oil, salt, paprika and cumin and whisk well. 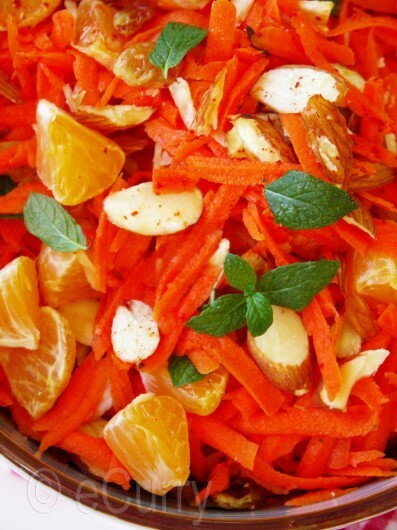 Combine the dressing with the carrots, oranges and other ingredients in the bowl. Cover, and refrigerate for half hour or more to allow the salad to macerate. 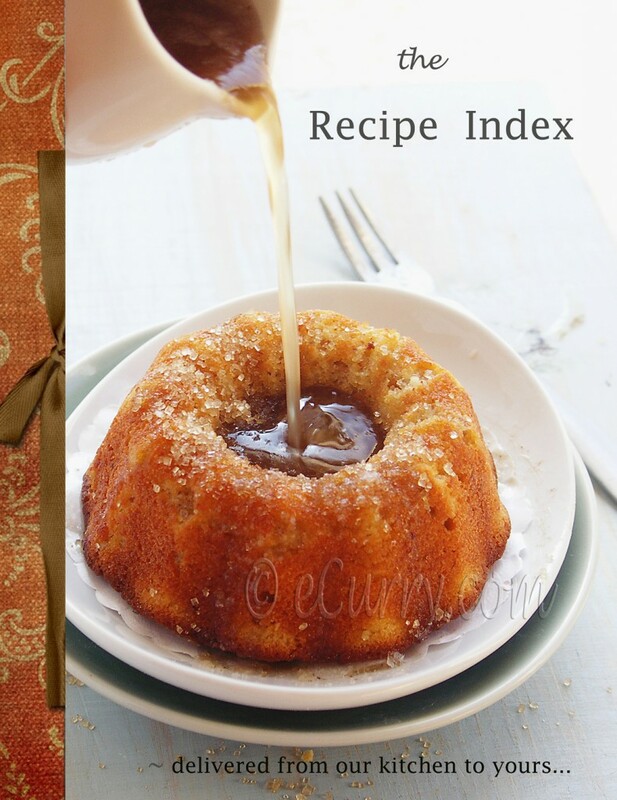 Serve in bowls along with the juice. Very flavorful; mint, and the orange blossom water does the trick here. Serve as a salad, side or even as a starter with light breads. The slightly sweet, tangy and aromatic vinaigrette dresses the carrots real pretty. This salad would work as a perfect side with grilled/roasted dishes. 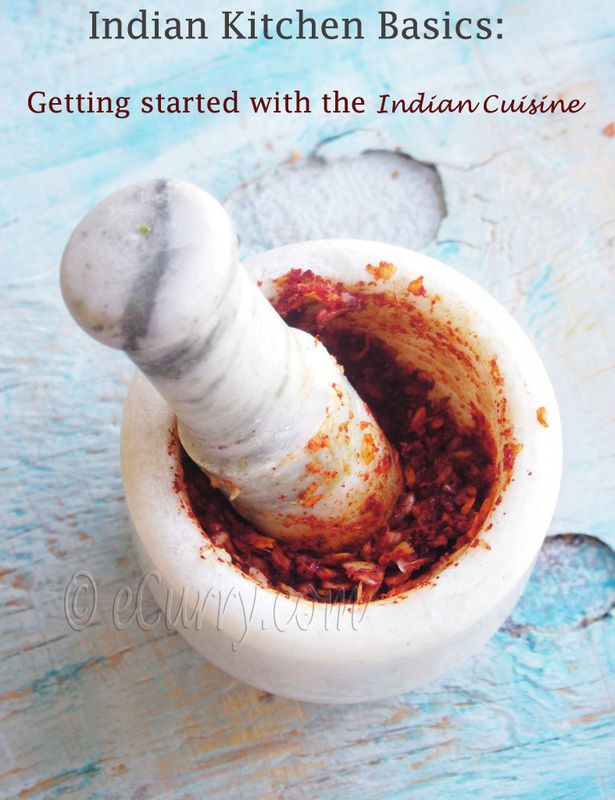 It can be made ahead which makes it work wonders for parties. Meeta’s Mingle is hosted by Sudeshna of Cook like a Bong. The theme is Winter Vegetables. The Carrot salad is being sent to the mingle. What a refreshing salad! Lovely! Lovely colorful salad, Soma..Wish you & your family a happy, healthy & prosperous new year…. Of all the veggies, I like carrots in a salad. looks lovely. Refreshing and extremely good looking salad, Soma! I ve been in Holidays time to that fantasy land! I love that season the most! Lovely Moroccan salad! Wishing u and ur family a Prosperous & Happy New Year! This salad looks so very colourful,It reminds me of golden beaches, glorius sunshine and a blue sea.Simply delicious and your pictues are are inviting and eye catching. Nice salad…will definitely try this one…. Wish you all a happy and healthy new year! your salad has such a vibrant color… I second Sig’s opinion… I am definitely ordering your book if you publish one! Wishing you and your family Happy New Year!!! Hope the New Year brings you and your family health, prosperity and happiness. Your salad sounds delicious and packed with vitamins. Orange flavoured dressing sounds so lovely. Delicious! So colourful and crunchy and healthy. Lovely salad, the colors are eye-catching. Wishing you a great year ahead, Soma! 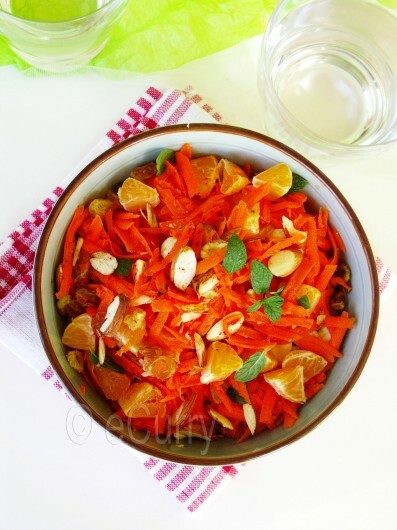 I love this salad, sounds really good and I know that carrot-orange combo taste very good so adding nuts can make it only better. Love salads that doesn’t involve a lot of greens =P this looks so tasty! happy 2010! What a beautiful salad, that would be welcome on any dinner table! What a colour! Happy new year! I like the flavors in that salad, especially the cumin. Have never had orange blossom water, though. 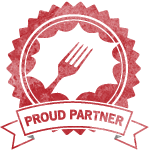 You have some of the most interesting ingredients! If you make anything from your garden this month, I’d love to have you join our Grow Your Own roundup again! Nate you have to try orange blossom water if you get a chance… it is like a refreshing garden breeze. Wow, that looks divine…all those colors, not to mention how healthy it is….